In the midst of Chicago’s northernmost neighborhood, on a quiet tree-lined street, sits 1135 W. Pratt. This newly restored residential building is a great spot to enjoy a different style of city living. The units are completely rehabbed with hardwood floors, kitchens with cherry cabinets and new appliances and offers internet as complimentary amenity. The fitness room, bike storage and laundry area provide all the modern comforts in a neighborhood full of vintage charm. 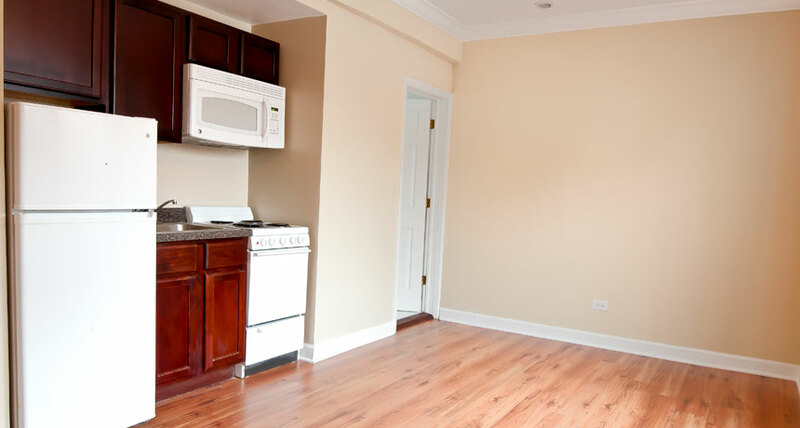 Nearby public transportation, lakefront paths and a unique variety of restaurants, cafés and bars means you’re never more than a few moments away from new adventures in Rogers Park!